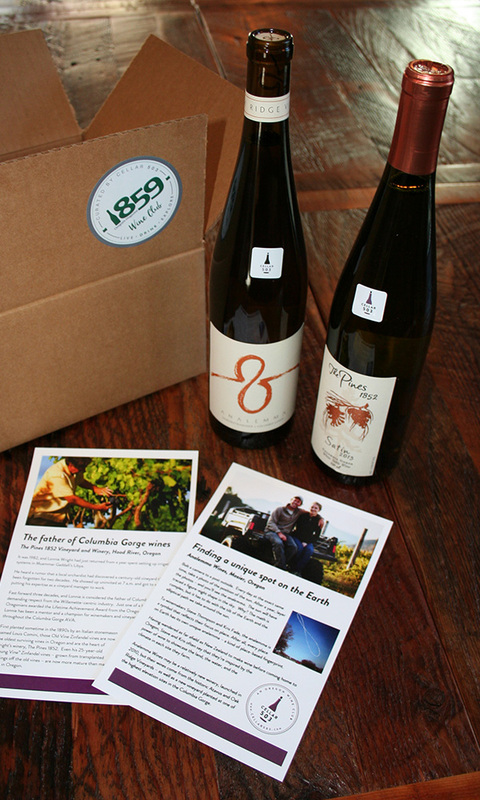 The 1859 Wine Club features unique, high quality, affordable wines from all across Oregon. With wine selections curated by Cellar 503, you’ll discover new winemakers, new varietals, and new regions. Jackalope Wine Cellar— Our goal is to make handcrafted wines that express the unique character of the Pacific Northwest. This character is not just the soil and climate that produce amazing grapes. It is also the collaborative and supportive nature of the wine industry. It is the value people who live here place on quality hand-crafted products. It is community. Every bottle of wine contains a story and helps to create a story for those who drink it. Blizzard Wines— Located in the heart of Oregon Wine county just south of Hillsboro and 30min from Portland, we grow Pinot Noir and Chardonnay at our historic Estate VanSchepen Vineyards as well as produce big beautiful reds sourced from our vineyards in the Columbia Valley AVA. Division Winemaking Company— A small artisanal winery based in Portland, Oregon striving to make delicious, interesting and balanced wines with minimal manipulation. We’re passionate about supporting sustainably farmed, terroir expressive vineyards that celebrate our favorite varietals. You’re going to love this! Most 1859 Wine Club members sign up for two bottles every month—either two reds, two whites, or one of each (your choice). Prices for two bottles range from $45 to $55 per month. A wine adventure, delivered right to your door! 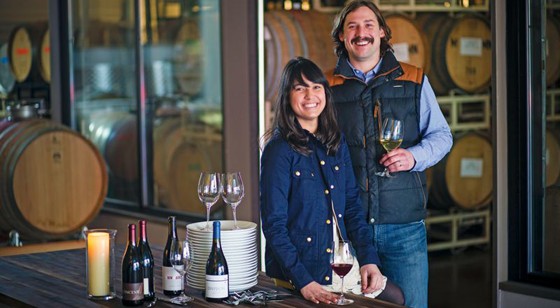 The 1859 Wine Club, curated by Cellar 503, makes it easy to discover great Oregon wines. 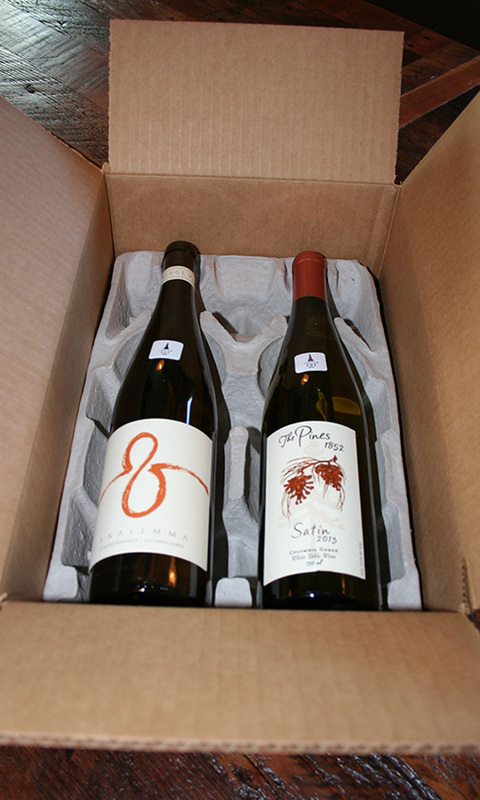 Each shipment will be themed around a region, a season, comparing styles of wine, or a part of Oregon wine culture. Ready? 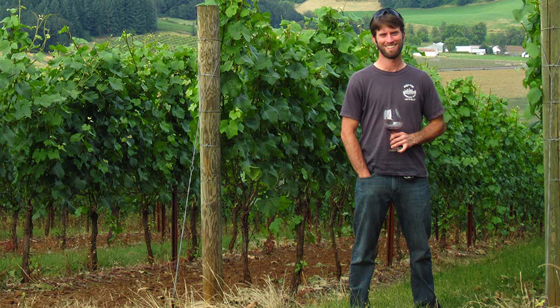 Let’s start exploring Oregon wines! 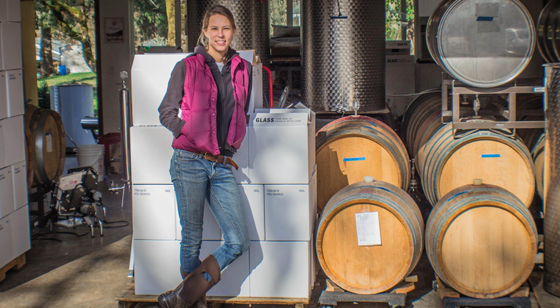 The Best of Oregon vineyards, delivered right to your door!